Volume 5 - 1st printing. "Imperial: Phase I!" 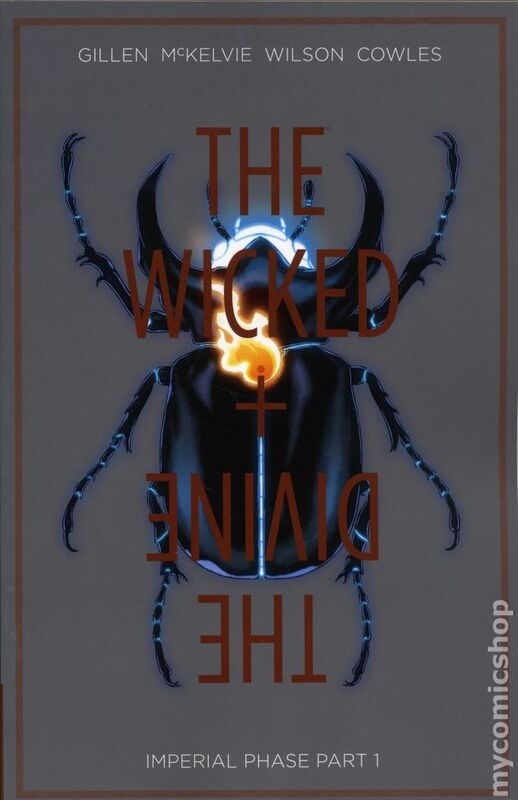 Collects Wicked and the Divine (2014-2017) #23-28. Written by Kieron Gillen. Art and cover by Jamie McKelvie and Matthew Wilson. The gods are free to do whatever they want. Inevitably, they do. Including the critically lauded KEVIN WADA magazine issue.